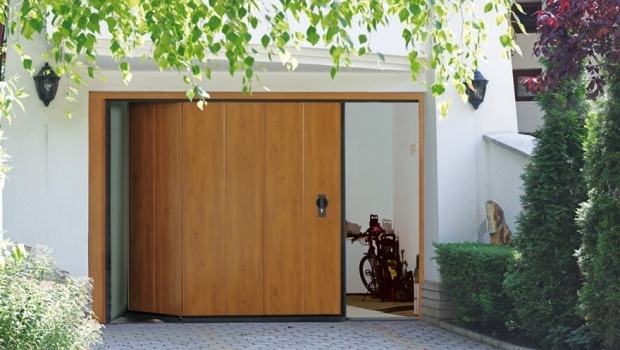 The garage door must ensure the necessary safety for the garage and security in its inviolability: how to change the garage door without the need for. 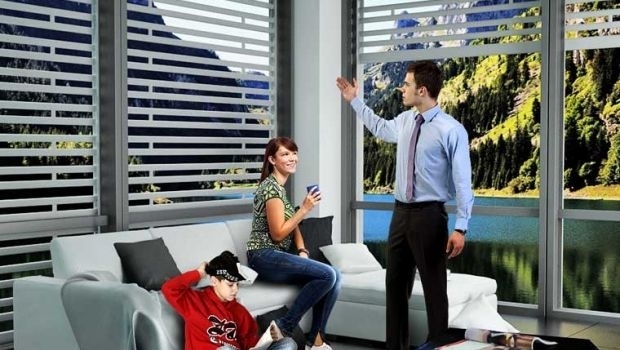 The sliding systems with high degree of insulation, sealing and security allows you to enjoy the view and at the same time ensures high performance. 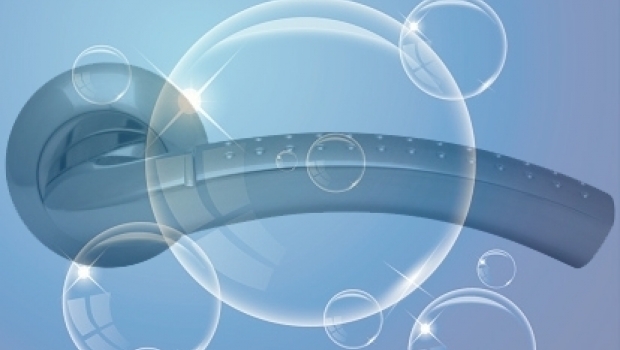 More and more companies in Europe bet on the potential of the frames, thermal glass fiber, defined by many as the windows of the future. 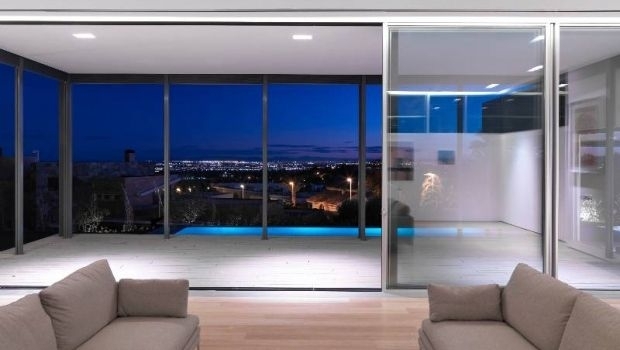 Fixtures - The sliding systems with high degree of insulation, sealing and security allows you to enjoy the view and at the same time ensures high performance. 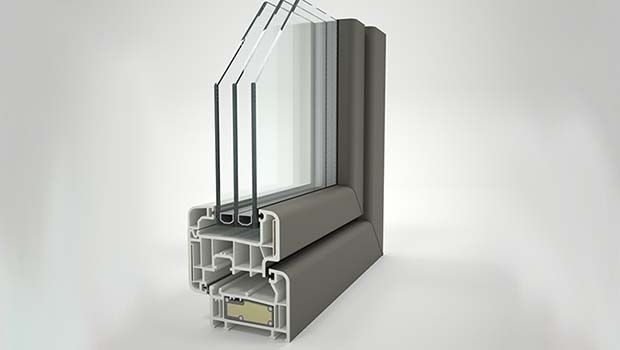 Fixtures - More and more companies in Europe bet on the potential of the frames, thermal glass fiber, defined by many as the windows of the future. 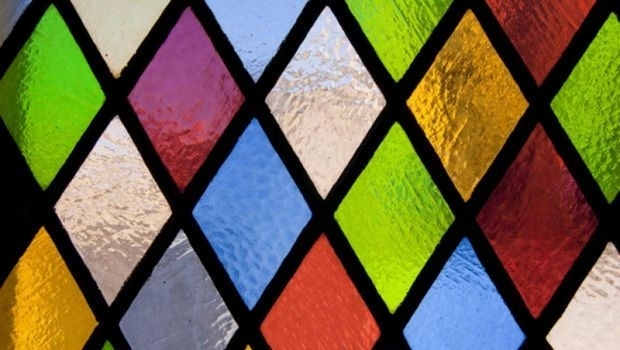 Fixtures - In many old houses there are still beautiful stained glass windows or entire stained glass windows with figurative scenes, coats of arms or floral patterns. Fixtures - For adequate protection of our home it is important to make sure doors and windows are break-in resistant, with the installation of safety railings. Fixtures - To protect your home effectively, we recommend to install safety gates fixed or extensible, elegant, safe and against forced entry! 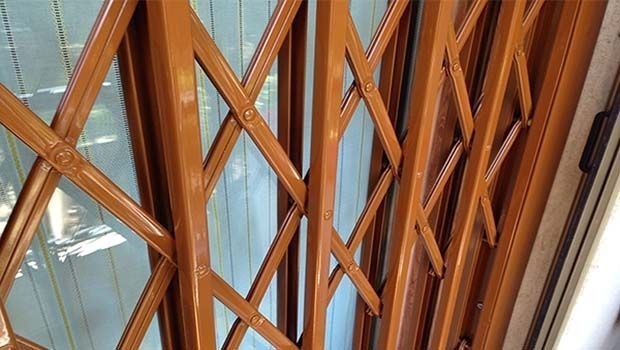 Fixtures - For adequate protection of our home it is important to make sure doors and windows break-in resistant, with the installation of safety railings. 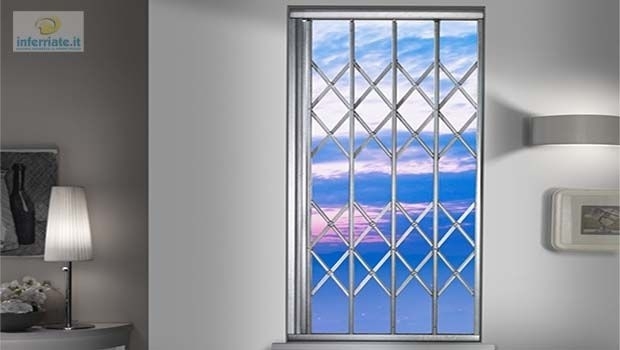 Fixtures - To avoid thermal overload using low emissivity glass and solar shading that intercept the light radiation before it reaches the fixtures. 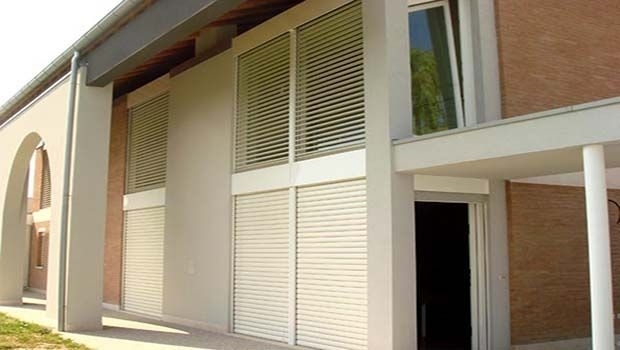 Fixtures - The security gratings are a retractable vertical a solution for passive protection of the house which provides the packaging within a box. Fixtures - An interesting business synergy between Officine Locati and Reale Mutua: an insurance against burglary designed specifically included in the purchase price of the security locks. Fixtures - Sectional side-scrolling doors are a good alternative to vertical sliding doors when the garage has an irregular plan or there are obstacles on the ceiling. Fixtures - The busy areas are those where it is more difficult to ensure hygiene and health but with hygienic handles we can prevent the bacterial growth.